Environmental and OHS risks: if cracking occurs, fine particles penetrate the surface and they then pass through any cleaner system will be then shaken out on the return run of the belt. Build-up of dust can cause roller seizure. Airborne dust particles create OHS hazards. Wind can cause damage to the conveyor belt when it is not loaded as it is vulnerable to gusts of wind blowing the belt off the rollers. When conveyors are in operation, a covered conveyor belt system will emit less noise pollution when it is covered. 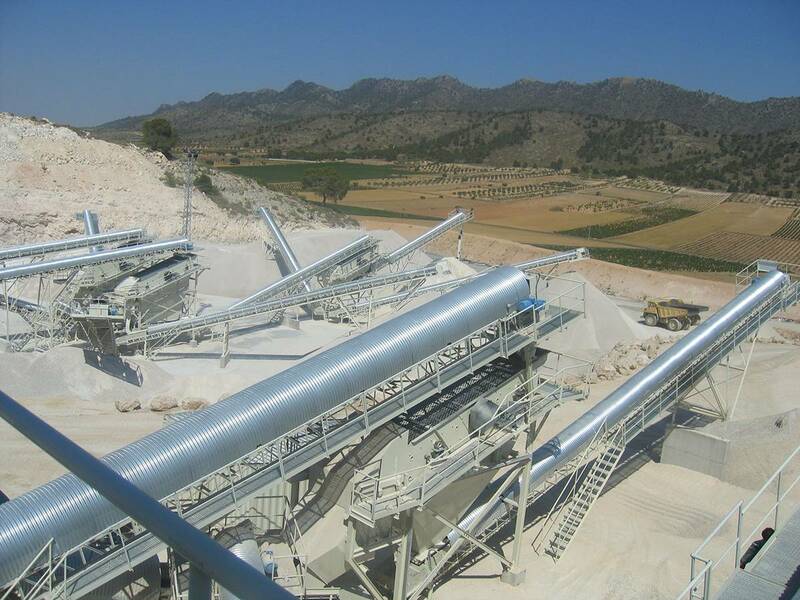 This is an important consideration when conveyors are located near residential areas. Install conveyor belt covers and enclosures, as well as hardware accessories such as wind guards.